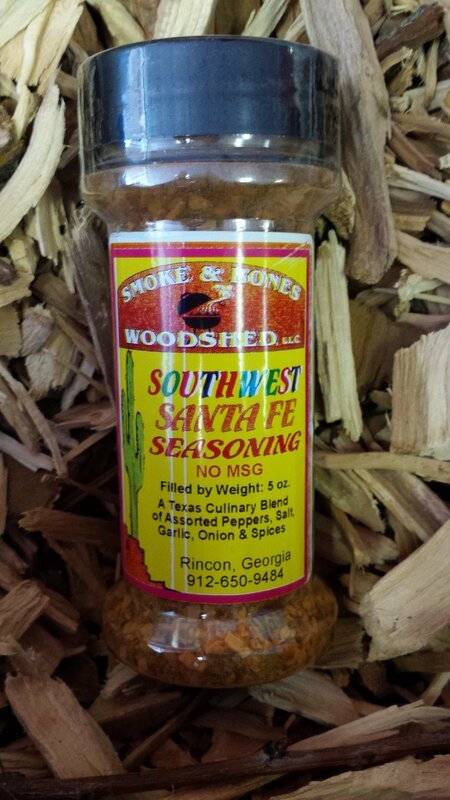 Southwest Santa Fe Rub Seasoning. Just the right mix of peppers, garlic, onion and spices. Hurry, your dishes will never be better! Surprise your gang with a new Tex-Mex dish.